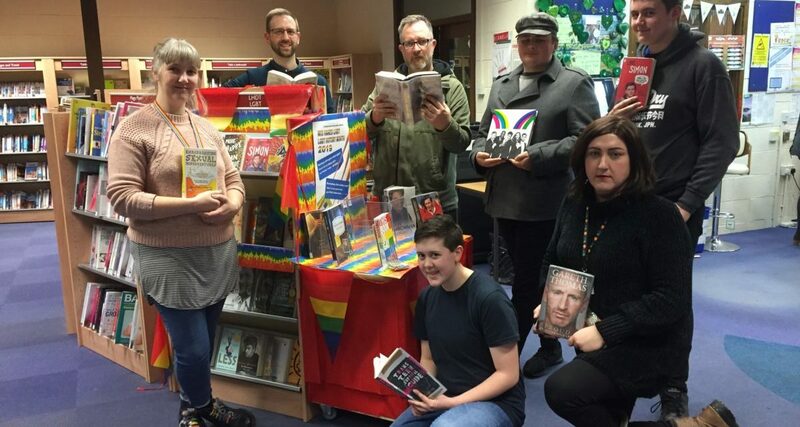 Gwynedd Council’s Libraries Service has launched dedicated LGBT sections at Bangor and Caernarfon Libraries during LGBT History Month in February. 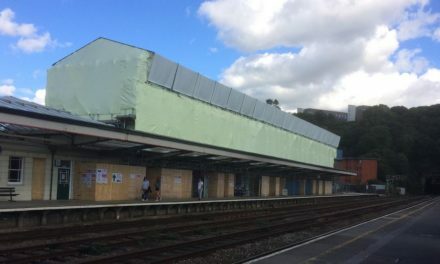 The development is part of an annual campaign which aims to promote inclusion and raise awareness of prejudice faced by lesbian, gay, bisexual and transgender people. 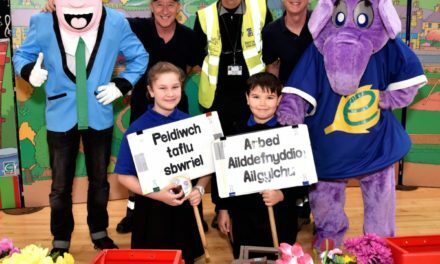 The creation of the dedicated sections arose following a suggestion by Tadgh Crozier a volunteer of the local LGBT youth group (Gisda), and Gwynedd Council Libraries were happy to develop a collection in conjunction with local LGBT young people that would be clearly denoted. The collection is aimed at both adults and young adults with a mixture of self help books, fiction, non fiction and biography, and also books by LGBT authors. 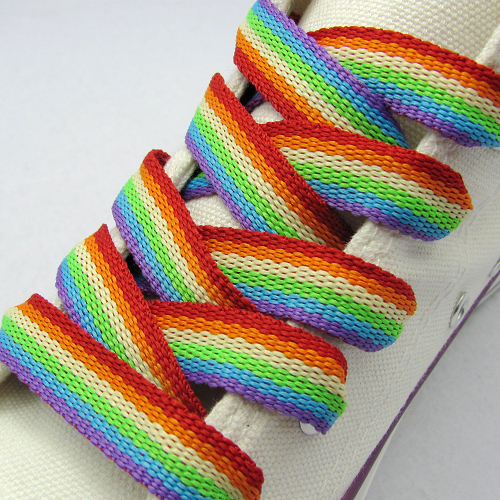 The sections will now be a permanent feature of Caernarfon and Bangor Libraries, and as a way of marking LGBT month, which this year focuses on Peace, Activism and Reconciliation, rainbow coloured shoelaces will be given out to all who borrow a book from the collection – while stocks last!